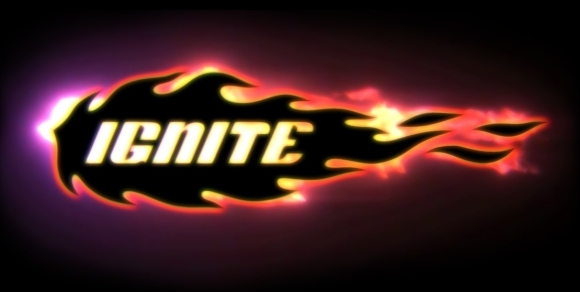 Nemesys Games - Ignite is more than 50% off! Ignite, Only 5 Euro ! !